Join in for a night of fun and celebration as we celebrate the end of the 71st season of racing at Galesburg Speedway. Text THEBURG to 84483 to receive FREE Weather and Race Updates. © Copyright 2018. 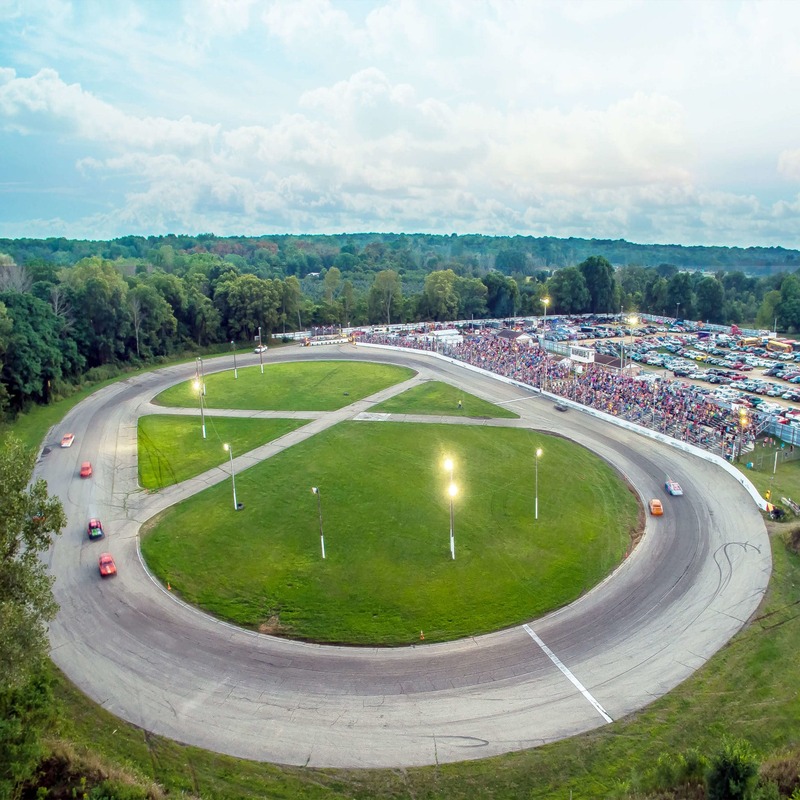 Galesburg Speedway - All Rights Reserved.